Need to install new windows or doors in your home? through installation to ensure you receive the best product. We’ll work with you to ensure the best product is chosen for your project. Our team of knowledgeable door and window specialists works with you to develop a budget, discover the style you are looking for, find out what you are comfortable with replacing, and what your ideal timeframe is for the project. From our first meetings in our showroom and your home to installation we strive to learn as much about you and your project as possible. Arguably the most intense part of this entire process is the actual installation. Our team takes the time to prep the home first thing. They lay down plastic covers on all flooring they plan to walk on, cover any furniture with plastic sheeting, and fully prep the work areas around each window and door. Our team will also clean up all work areas whether indoor or outdoor and dispose of all debris from the project. 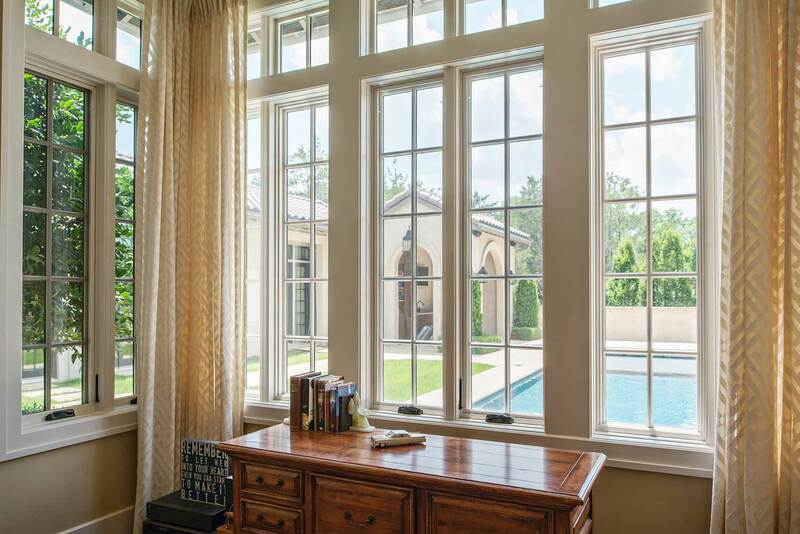 We take pride in our ability to leave your home just as we found it – but with more beautiful windows and doors. 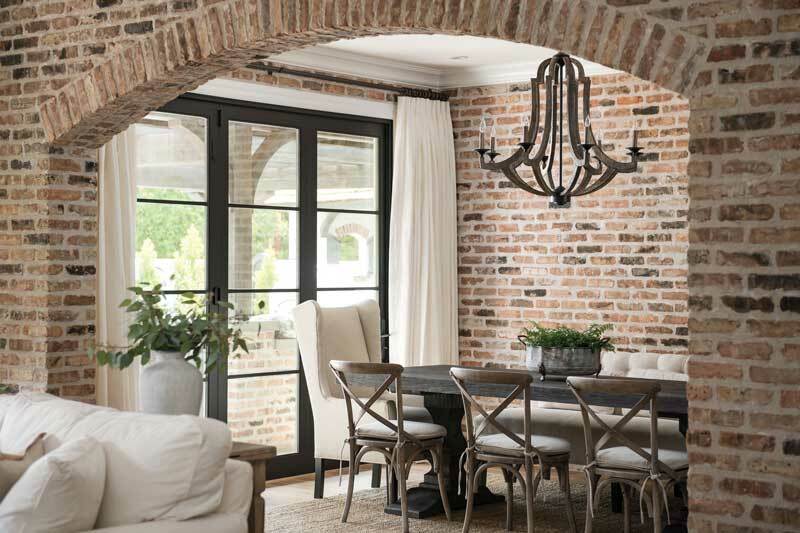 Our team measures two separate times throughout the purchasing process, once during the initial in-home consultation and once on installation day. In addition to these measures, we carefully remove old product, clean the installation area, insullate around new product and install seamlessly. We know how important it is that you trust the people working in your home and that you are pleased with the process from start to finish. That’s why we work with you to choose installation days and times that fit your busy schedule, provide information about the team coming to your home so you know who to expect, and answer any questions you may have leading up to the big day. For multi-day projects, we will give you a day-by-day installation schedule so you will know what rooms we will be working in on what day. Proudly serving the Window & Door needs of the Louisville Community! Kentuckiana is our community! We’re locally-owned and operated, not a franchise, so you get attentive, local service. We've Received Your Submission and Will Be in Touch Soon.